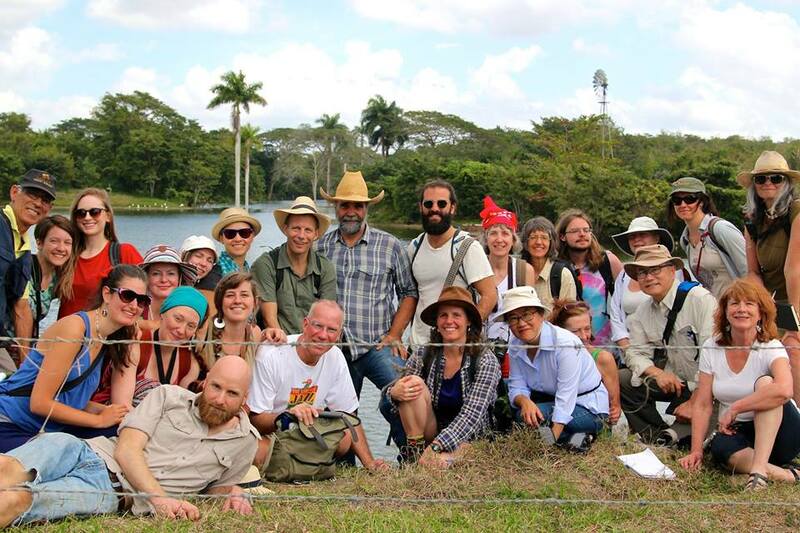 Twenty three people from across North America took part in the Permaculture Design Certificate (PDC), 2016 through the Urban Farmer, run by the founder Ron Berezan. Ron has a background in organic gardening, urban farming, botanical garden management, permaculture design and consultation, group facilitation, ecology and bio-char production. He is a brilliant and engaging educator and has designed an immersive, hands-on, participatory three week PDC experience in Cuba. Javan Kerby Bernakevitch was a second instructor who joined us for the design implementation phase of the course. Javan is a strong group facilitator with a rich background in natural building, organic gardening, food forest design and food security. The most impressive aspect of the course is that it culminates in a ten day implementation of the combined knowledge, skills, creativity and insight of participants, designed to directly affect and ideally increase the food security of two family-run farm sites, their workers and extended communities. 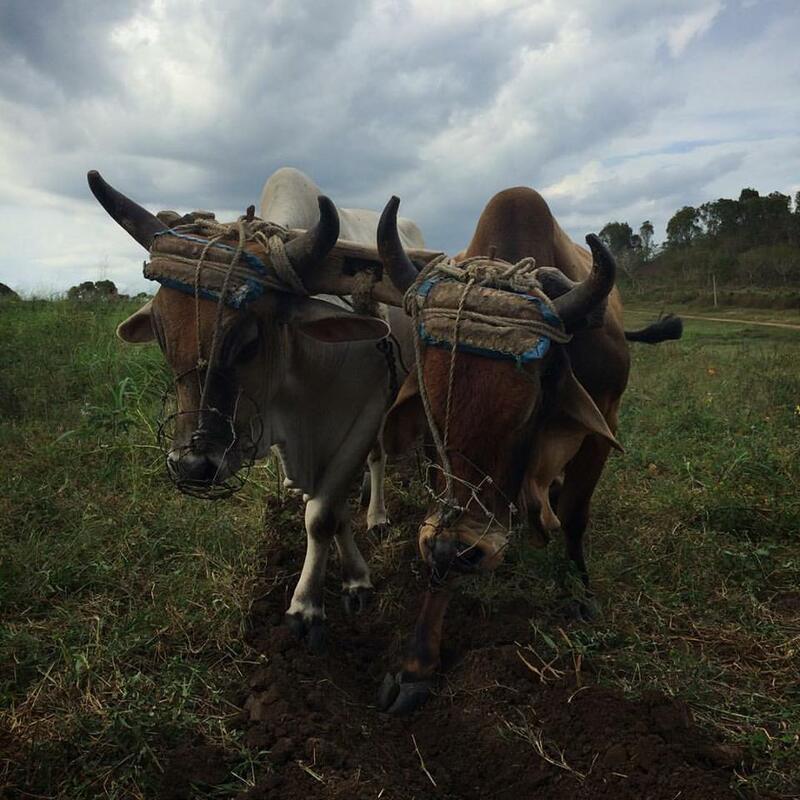 Ron has established deep connections with farmers, educators, agricultural workers and community members across Cuba through the Antonio Nunez Jimenez Foundation and the Association of Cuban Agricultural Technicians and Foresters through over thirty visits to Cuba in ten years. During the first ten days, we were able to visit many of the project sites from past PDCs led by the Urban Farmer. We heard and saw first hand how the contributions and energy committed by past groups had shaped the permaculture systems (sistemas permacultura) and consequently the livelihoods of the farmers and families who work the land. We were also very lucky to have the talents, experience and educator skills of permaculturalists Naomi de Ville and Lindsay Meads as part of our instructor team. Both had previously participated in a Cuba PDC through the Urban Farmer and brought with them a wealth of knowledge in ecology, urban and organic gardening, consultancy and design.